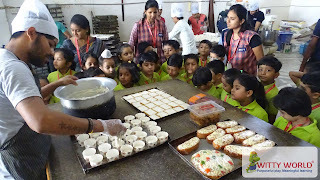 Mix them and keep in oven to bake. As we all know that we all love to eat cakes, pastries, biscuits, pizza and all such bakery items. But some of us does not know how and who make all these things. 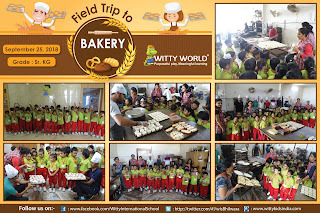 So to make our little Wittians aware about the bakery products. 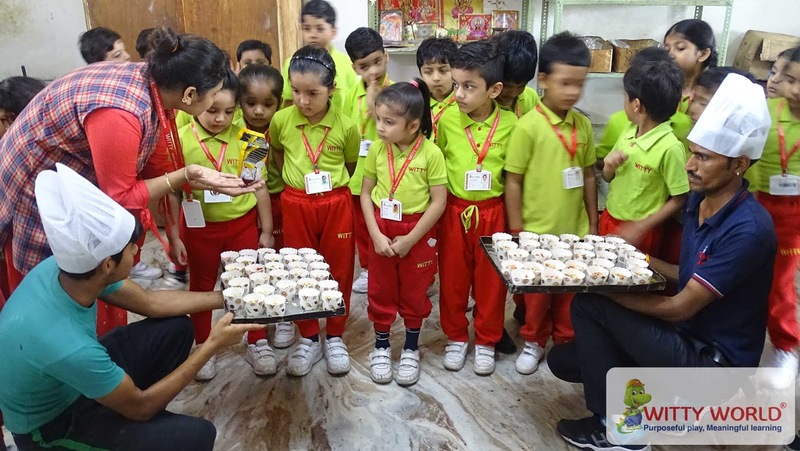 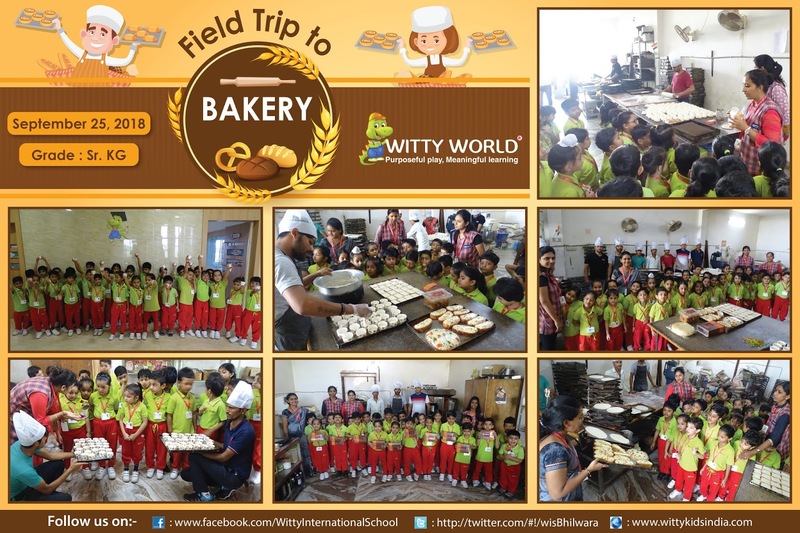 Witty World Bhilwara organized a visit to bakery on September 25’ 2018, Tuesday. 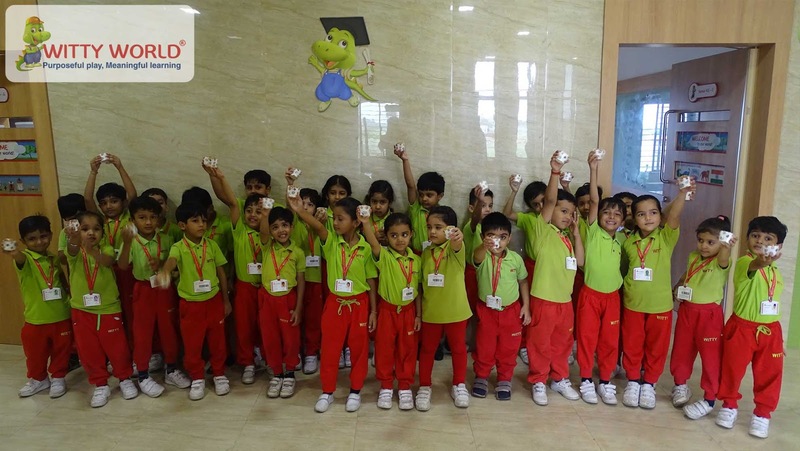 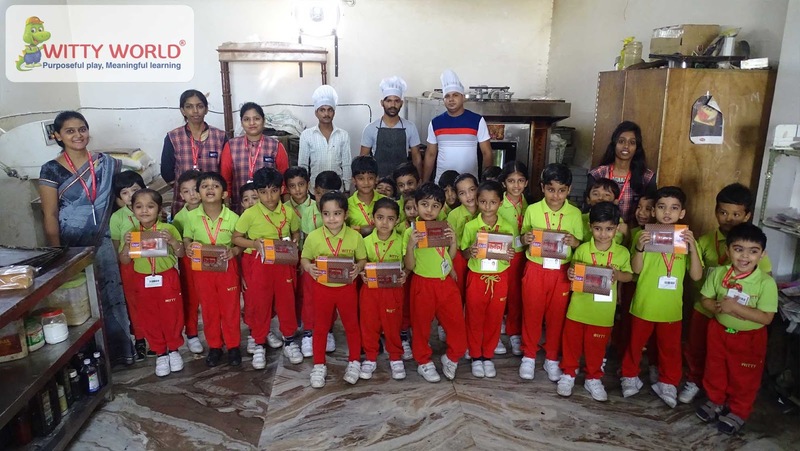 Children were taken to I-Hop bakery where they learned how the dough for pizzas, breads etc. 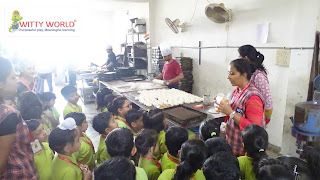 is been made , how it is kneaded, where and how it is been baked. 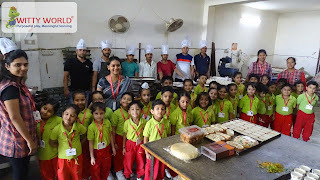 They also came to know about baking and cooking. 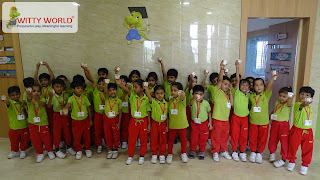 They enjoyed the experience a lot.